Lyxia | Xiaozao Tech met with AICEP this week kicking off discussions centered on an investment for land acquisition and development. 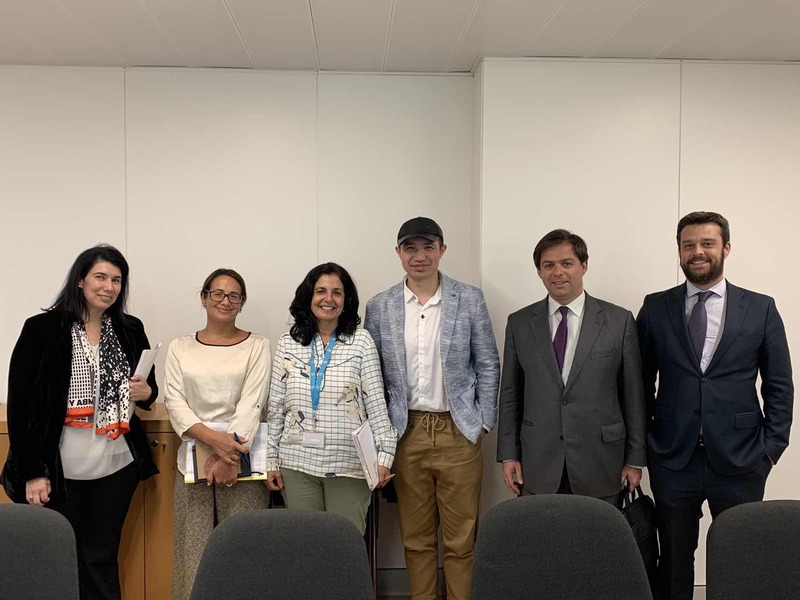 AICEP Portugal Global – Trade & Investment Agency (AICEP) is a government business entity, focused in encouraging the best foreign companies to invest in Portugal and contribute to the success of Portuguese companies abroad in their internationalization processes or export activities. This land, 2700 hectares (6,670 acres) south of Lisbon, is the proposed site for the company’s second microalgae cultivation facility, with full-productivity potential to yield 40,000 metric tons of algal biomass per year. 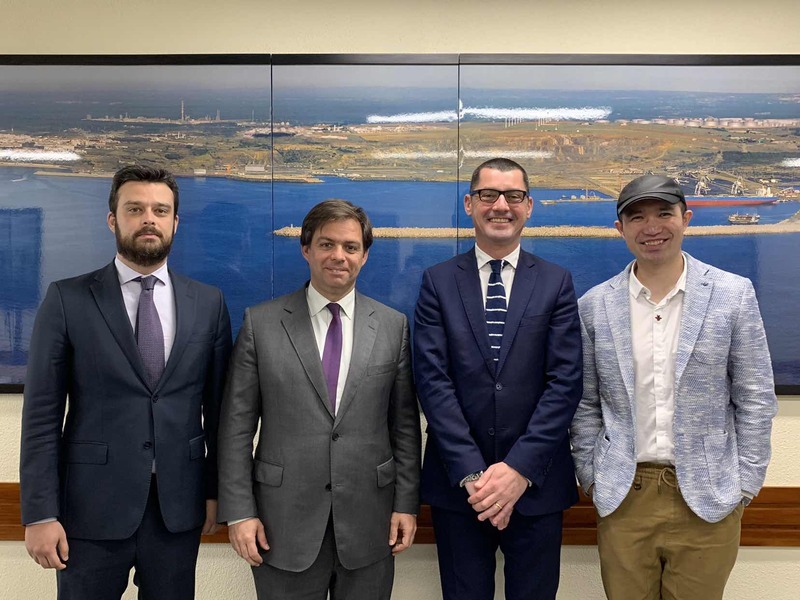 “Portuguese government officials are excited at the prospect of attracting our sustainable green operations which would represent a significant boost to the local economy while employing hundreds on the site at a variety of skill levels from farm operations to engineering and management.”, said Wei Yu, Ph.D., Founder and CEO of Lyxia | Xiaozao Tech. Due diligence is anticipated to run 90 to 120 days. Lyxia | Xiaozao Tech is a multinational biotechnology company sustainably producing nutritional and medicinal products through microalgae.